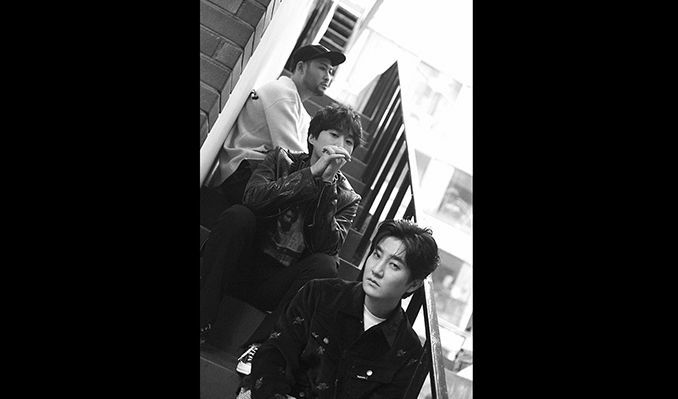 Regarded as one of the most influential artists in Korean entertainment, Epik High are multifaceted entertainers known for their creative talent, lyrical ability, and dynamic live performances. • Epik High is widely recognized as one of the main groups to popularize Korean hip-hop globally. Having collaborated with artists such as Gallant, Joey Bada$$, and Sekai No Owari, they are always looking to innovate and push boundaries. • Tablo, the leader of Epik High, is a rapper, songwriter, best-selling author, and TV personality fluent in English and Korean. • Epik High has released 9 studio albums and Tablo has released 1 solo album, all of which have charted No.1 on the Korean, Canadian, and U.S. iTunes hip-hop charts simultaneously. • Epik High has performed in numerous tours all over the world, selling out shows across Asia, North America, Europe, and more. • In addition to continuing their music and touring, the members of Epik High are passionate gamers who are looking to get further involved with E-Sports and streaming.